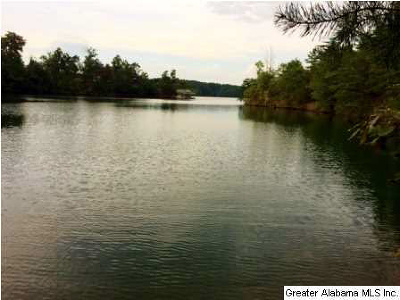 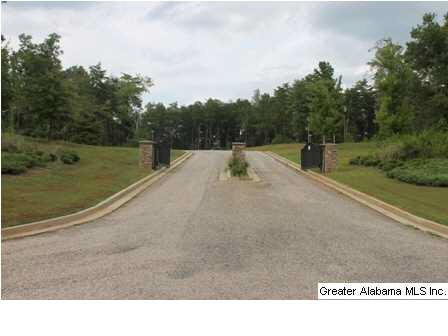 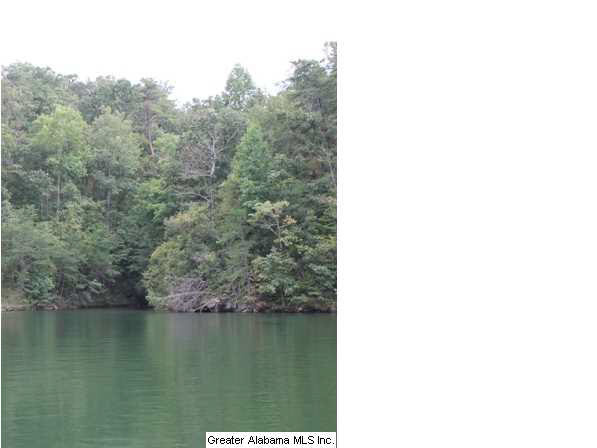 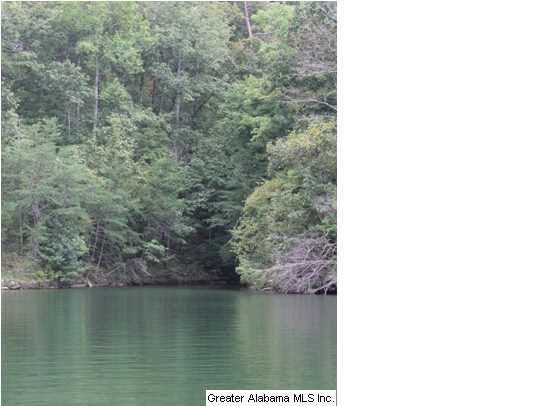 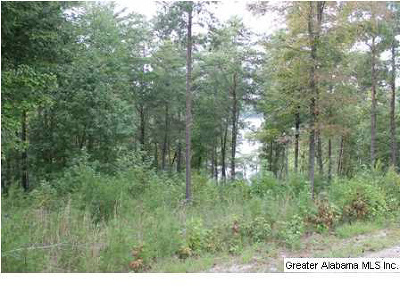 This 2 acre lot is in a large cove and is the prime place to build your lake home! It has the protection of a cove but the views of wide water. 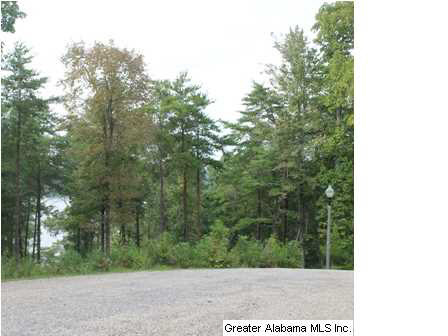 The lot has 126 feet of water frontage with deep year-round water. Tranquility Subdivision is located on the South end of Lake Wedowee, near the dam. 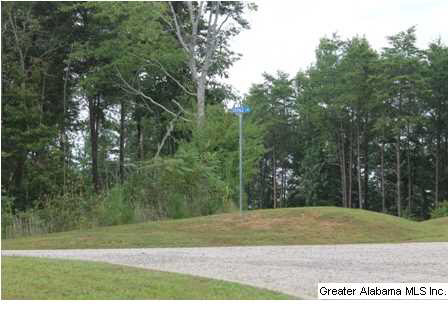 This lot is located in Phase III of the Tranquility Subdivisions. There is a gated entrance, paved streets, underground utilities, DSL, street lights, restrictive covenants, and HOA.